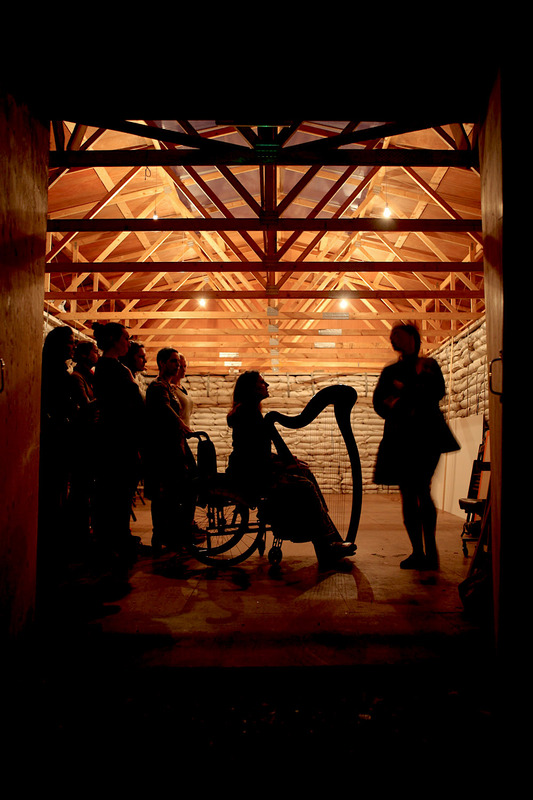 Tullis Rennie is a composer, improvising trombonist, electronic musician, and field recordist. His work encompasses sound installation, community-engaged participative projects, multi-channel concert works, video, mixed media and live/improvised performances. He is co-founder of Walls On Walls with visual artist Laurie Nouchka, and a founder member of Insectotròpics, an audio-visual collective based in Barcelona. His work has been presented at concerts and festivals in 15 countries, alongside national broadcasts on BBC Radio 3 and ResonanceFM. He features on recent recordings released by the Luminous label, ZeroWave and Efpi Records. A cross-disciplinary symposium digging deeper into sonic sociality.